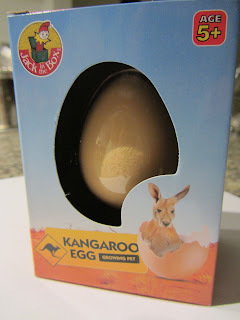 An example of a highly confusing "science toy" (found in the gift store of the otherwise recommendable Australian Reptile Park): The "Kangaroo Egg"! 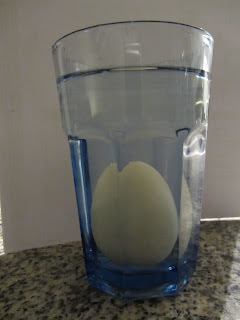 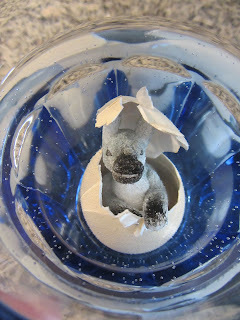 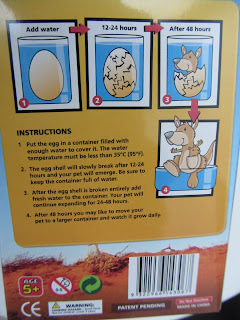 Children are instructed to put the kangaroo egg into a glass of water to watch a "pet kangaroo" hatch within 48h. 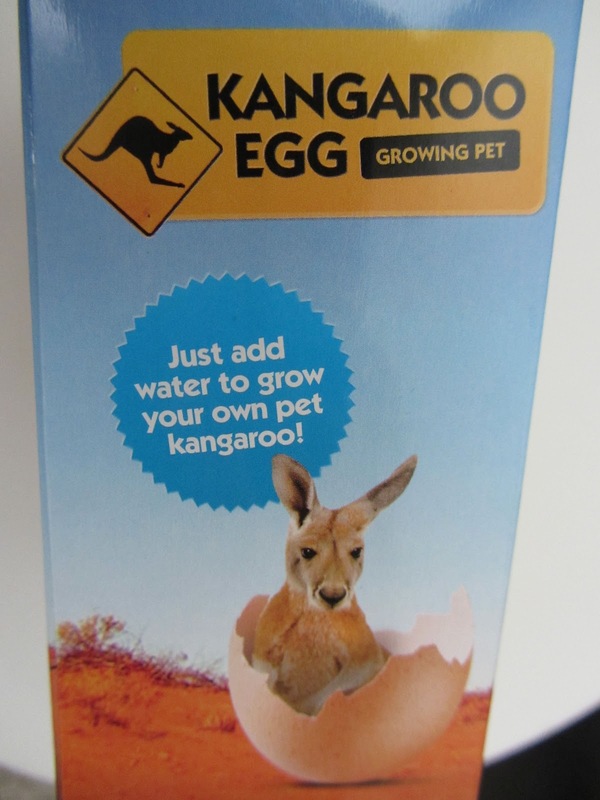 Ironically, the emerging kangaroo carries a joey (baby kangaroo) in its pouch. 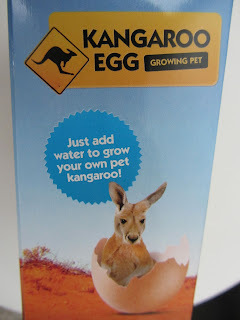 How confusing is that! 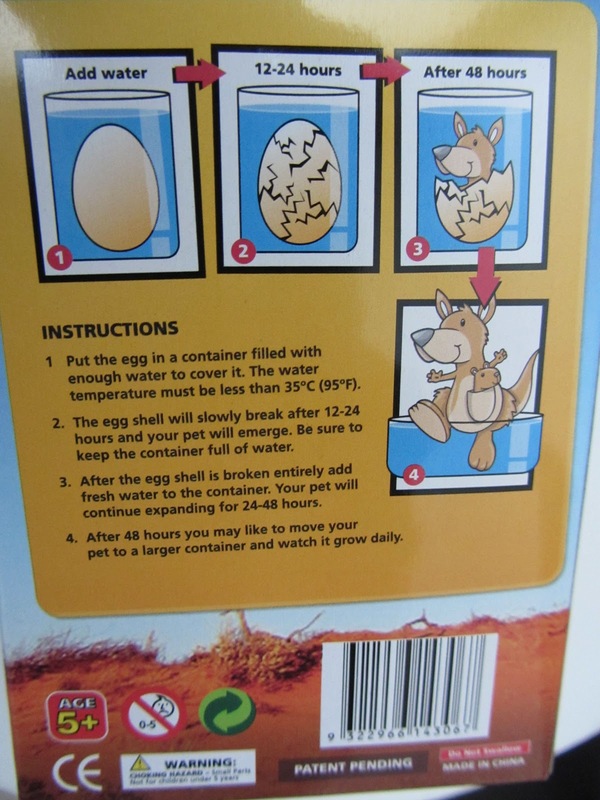 There is no explanatory text on the box that would clarify that kangaroos are marsupials that do not lay eggs.